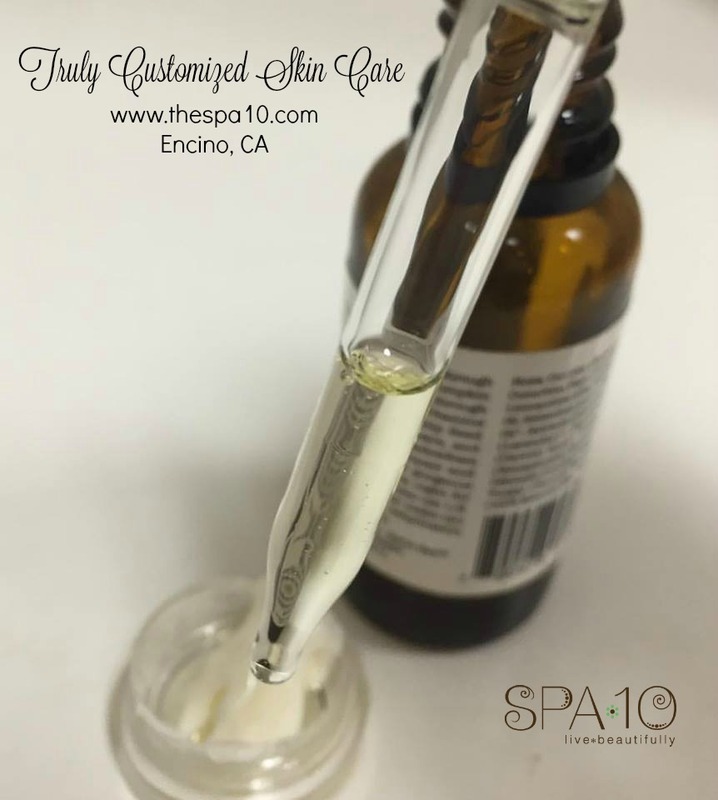 I have been a licensed esthetician and owner of Spa 10, Encino for 15 years. I feel honored and privileged to share that I have helped many clients achieve and maintain beautiful skin. • Can someone look younger from getting facials? • Do facials aid in clearing acne? The answer is yes, but there is a higher success rate for the clients who understand a principle skin care equation. *Adjustments in diet may also be suggested during a skin care consultation at Spa 10 Encino to achieve ultimate glowing skin results. See if the answer speaks to (what I like to call) your skin care soul. We all have core values and beliefs and the answer to the question above will either make you feel connected or concerned, listen to your gut. I believe that when we feel connected with another human being, we are much more likely to thrive in the service provider/client relationship. Do not overlook the importance of feeling connected to someone who will be guiding you to take care of your largest organ – your skin. Tell your Esthetician what your main skin care concerns are. I always ask my clients to tell me their biggest skin care concern because the answer gives so many clues as to how to best serve this person. Be sure to tell your Esthetician what you have tried in the past and share what you liked about your experience, and express what didn’t fulfill your expectations. This conversation always helps create a facial and home care regimen that works for a client’s specific needs. This conversation will change your skin in a beautiful way. 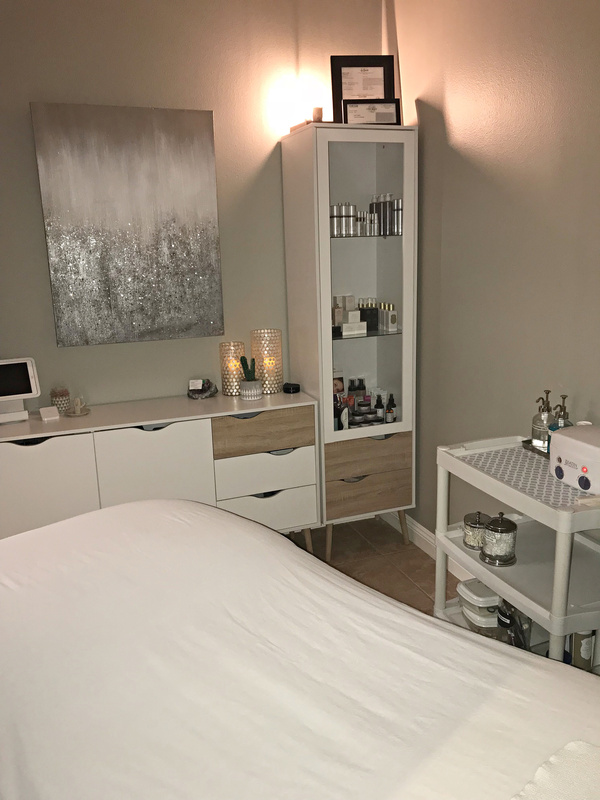 Your past experience will assist an Esthetician in creating a customized and result-based facial and home care system that works with your time, effort and budget in mind. Ask the Esthetician if they are willing to set aside extra time to assess your current home care regime. Facials are an amazing way to achieve and maintain a beautiful complexion, but how you care for you skin at home is just as important when you are on a quest for clean, clear and youthful looking skin. 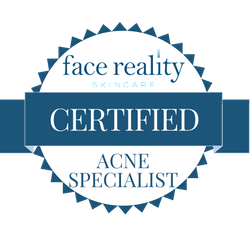 Many times when a Licensed Esthetician evaluates a self-created home care regime, the client is shocked to learn their current skin care products have aggravating and inflammatory ingredients that are wreaking havoc on their skin. *Bring your products to the appointment with you as this makes an Esthetician’s analysis much more accurate. Keep in mind that home care is a major contributor to beautiful, healthy skin and seeking expert advice from an Esthetician is way more budget friendly, than taking advice (and purchasing the wrong products) from your girlfriend who has a completely different skin type than you. Gratitude, well-being and giving thanks to my clients during the Thanksgiving Holiday! Thanksgiving seems like the perfect time to say thank you to all of my clients who have supported my business over the last 10 years. Most of my clients have heard me talk about “The Secret”, and how important I believe it is to live your life thinking positively, feeling grateful and putting out to the universe what you would like to happen in your life. I found this bit of information online and hope you all take a moment to read it as you will see how being grateful can make you look and feel amazing! Please visit www.thespa10.com between 10am-5pm on Friday November 25th to purchase any one of Spa 10’s facials for $75.00. (This is available ONLINE ONLY) Click the Services option and you will see the Thanksgiving specials! This includes all facials! This is my way of saying thank you for all you have done to help my business grow and succeed! You will have the option to purchase 1, 2 or 3 facials to use anytime (** please note limit 3 facials per client and are available online only). This is a one-day gratitude event taking place online only – on Friday November 25th only. Limit 3 per client. Thank You and I wish you the best holiday season filled with lots of love, peace and happiness! What do Michelle Obama and Katy Perry have in Common? Party Lashes at Spa 10! I have been getting a ton of emails about quick and easy ways to look younger and my advice is to try adding some glam to your eyes with party lashes! 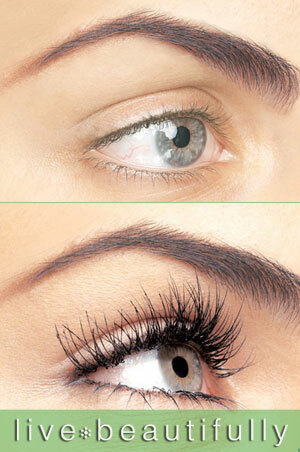 Falsies are an inexpensive and easy way to make your eyes and your whole face appear brighter and younger. As long as you don’t have sensitive eyes they work on every woman no matter what age, facial shape or ancestry. The lashes are bonded to your own using non-toxic black or clear glue (black glue is best because it gives a really good mascara-effect finish). Provided you are gentle with them, don’t get any oil on them (so no waterproof eye make-up remover), and groom them regularly (with a small mascara spoolie), they will last 1-5 days. Spa 10 carries Blinc Mascara, and our Estheticans have found that applying this daily will extend the life of your Party Lashes! 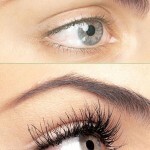 We are excited to offer Party Lashes as a service at Spa 10 for $40. We can’t wait to help you look and feel beautiful whether it’s for your next special event or if you just need a little pick-me-up! CLICK HERE! To schedule your appointment!